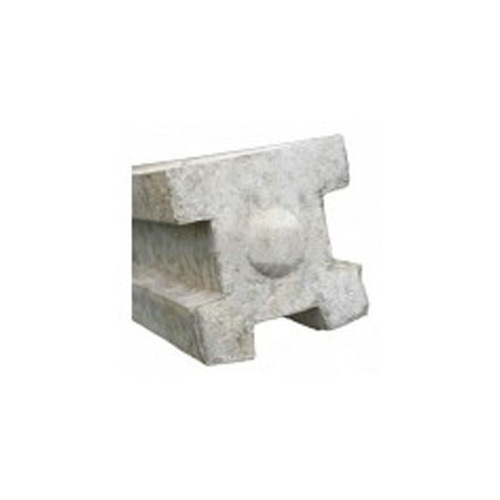 Concrete end posts are wet cast and reinforced with 4 steel bars. 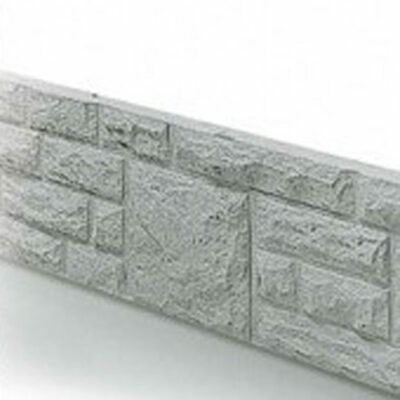 Concrete posts are suitable to be used with concrete base panels to create sectional fencing. 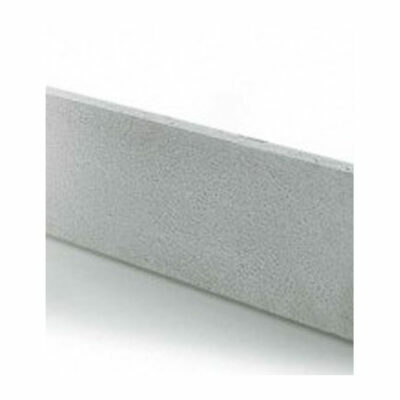 Post thickness: 5″ X 5″. 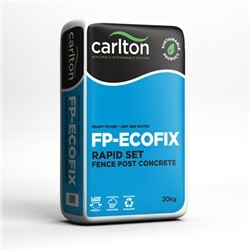 Concrete T posts have 3 slots suitable carrying on fencing in two opposite directions. 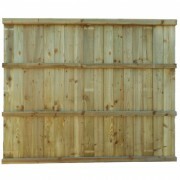 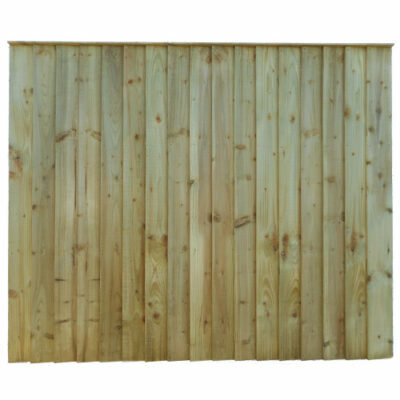 The 2″ slot is suitable to be used with all our fencing panels and concrete bases. 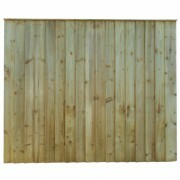 These posts come in a range of sizes between 4’6 to 9’0.